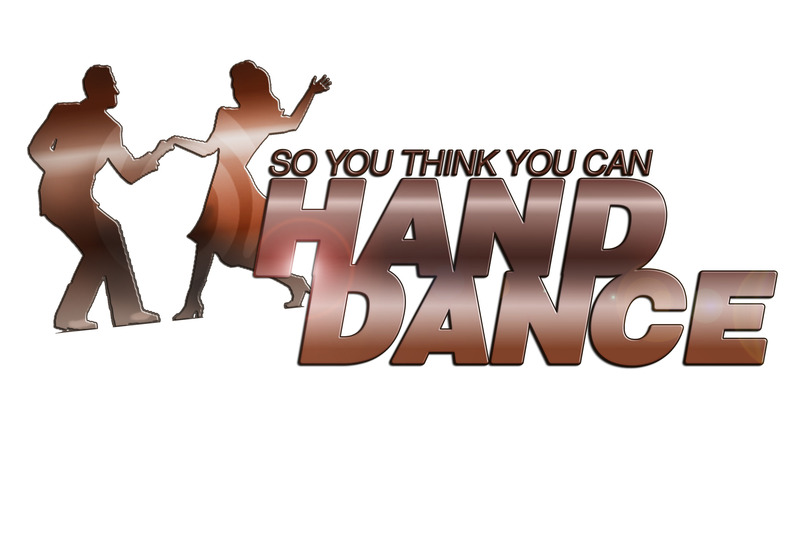 So You Think You Can Hand Dance?! 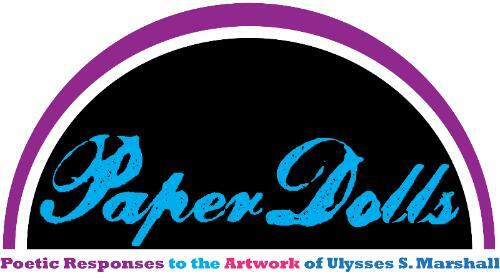 Experience our ongoing series of live poetry readings as a part of our current Paper Dolls exhibition at Gallery 110. Donation: $70.00 per person or $130 per couple! Copyright © 2013 Prince George’s African American Museum and Cultural Center, All rights reserved. 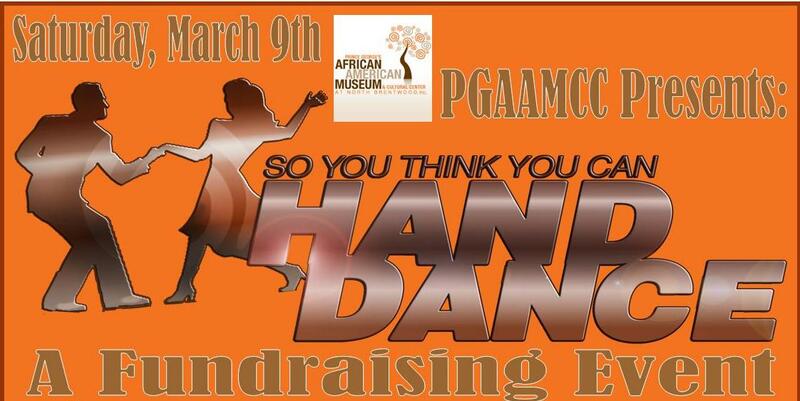 You have signed up or have expressed interest in the Prince George’s African American Museum and Cultural Center. Donations to PGAAMCC are tax deductible under the full extent of the law.